Some products are made order or are heavy and need a special courier. Use the form below to enquire about this product and we will get in contact on how to purchase it. 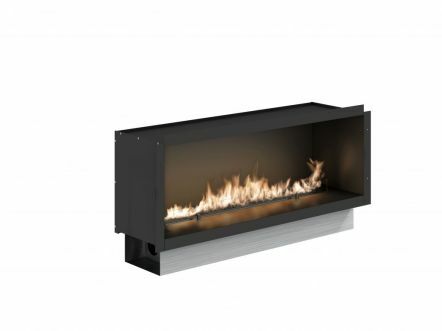 Fire Line Automatic 3 in Casing A is the most intelligent and luxurious bio fireplace available today. With a very simple installation option and many smart features, FLA 3 guarantees always convenient operation and elegant look that will enrich any interior design. 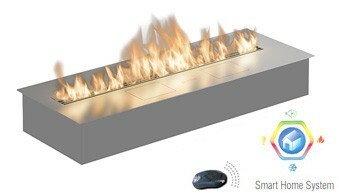 This modern ethanol fireplace insert in casing allows for a great freedom of arrangement possibilities. This is primarily due to the patented BEV Technology™, which eliminates the need for any hard connections. 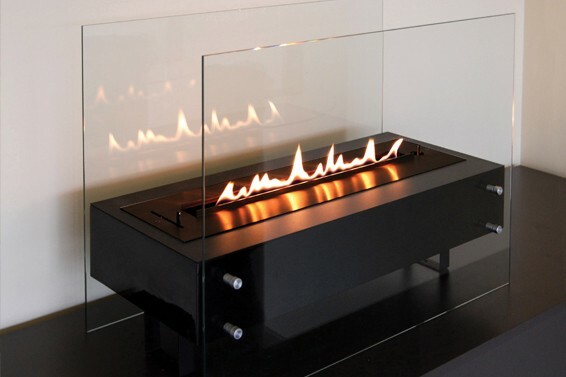 In addition, the burning process is very clean and no unwanted by-products are produces, including smoke, smell or ash. 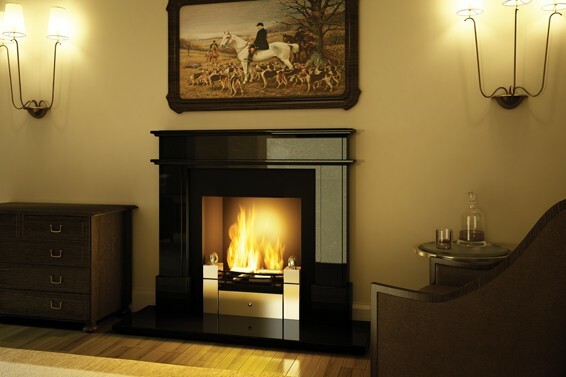 Fire Line Automatic 3 in casing offers the most intelligent and luxurious bio fireplace available today. With a very simple installation option, FLA3 guarantees perfect operation and elegant look that will enrich any interior design. X: 1274 mm / 50 3/16"
Y: 622 mm / 24 1/2"
Z: 340 mm / 13 3/8"